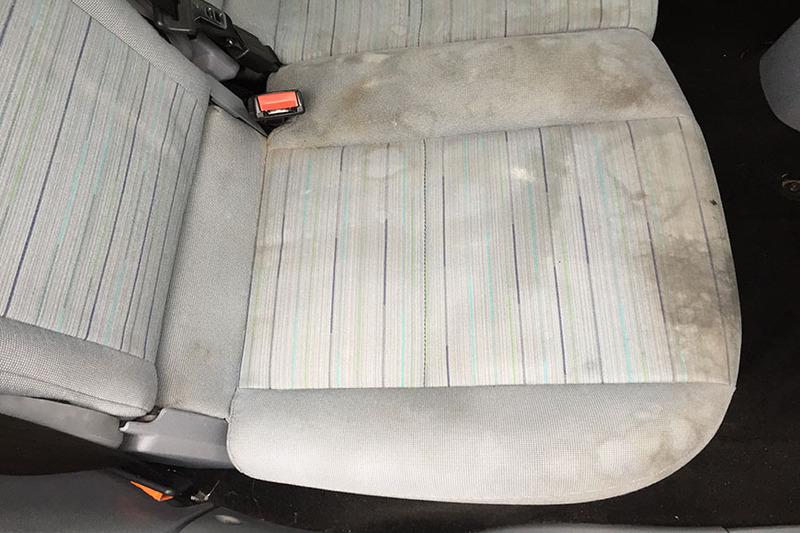 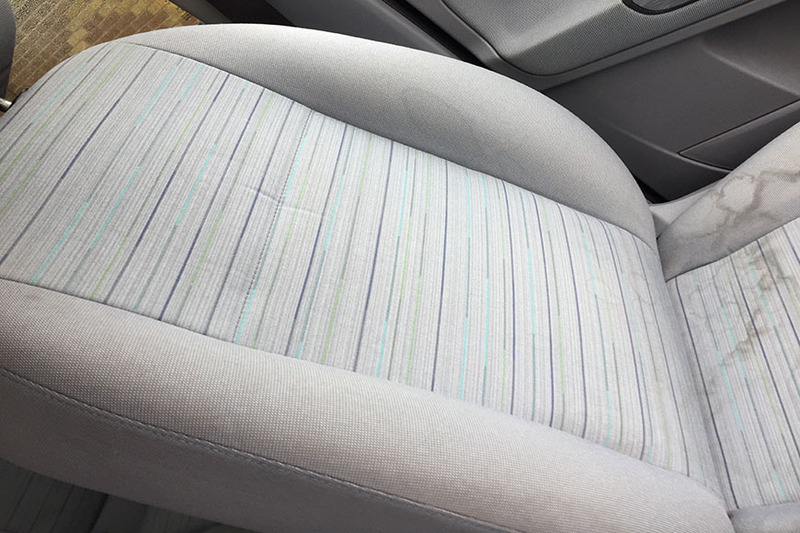 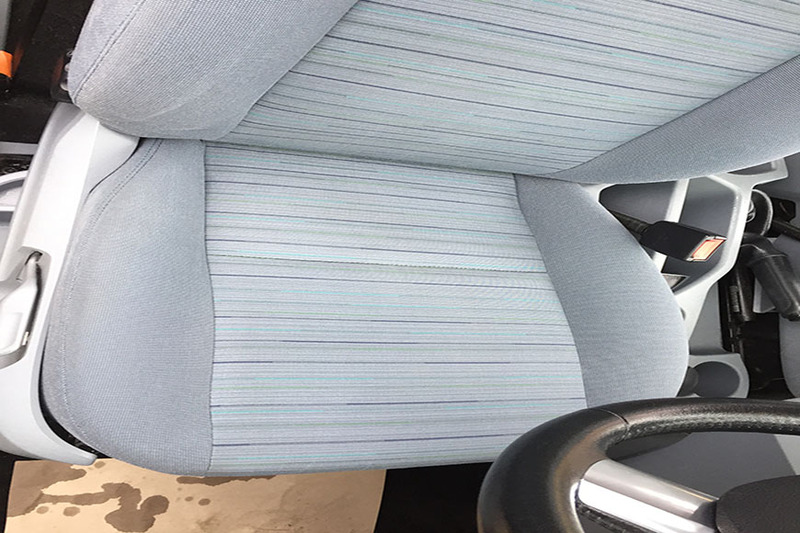 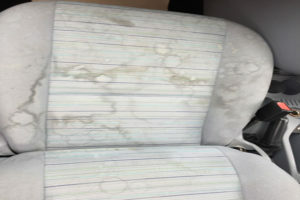 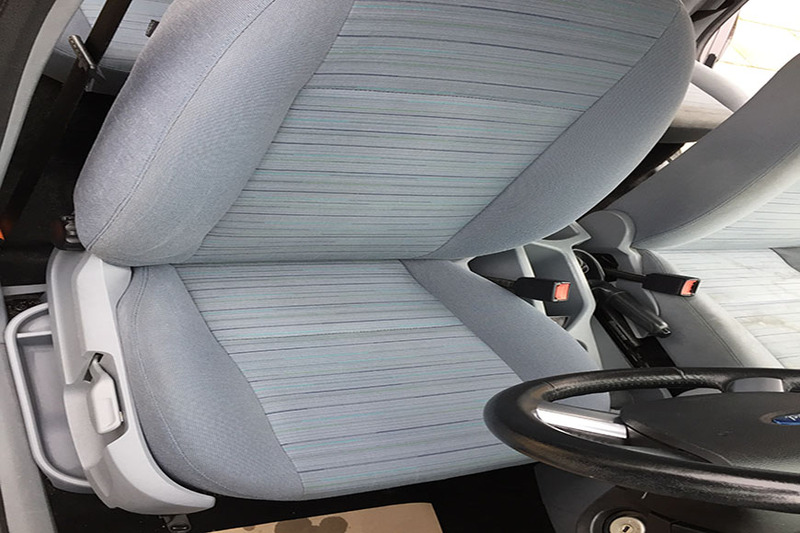 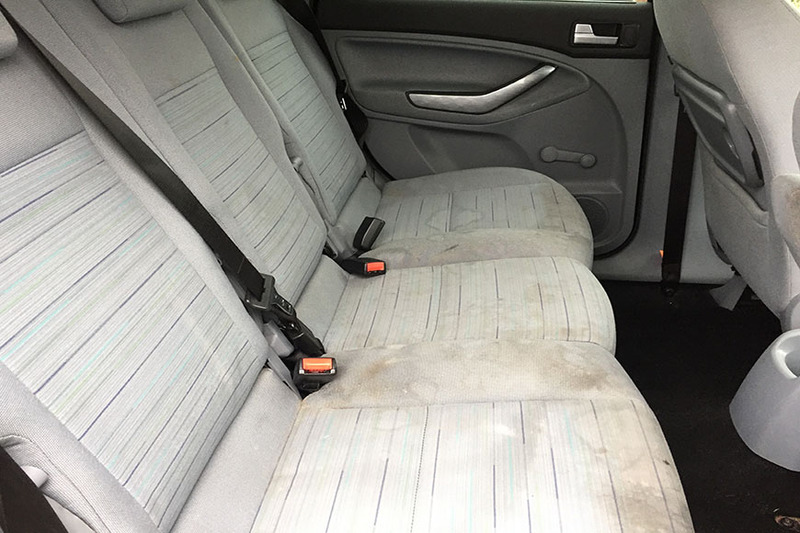 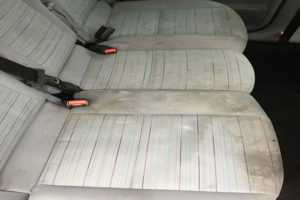 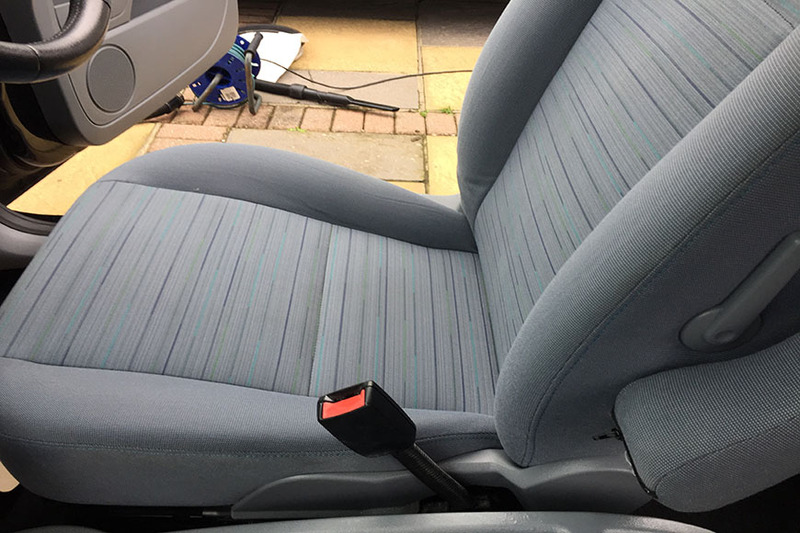 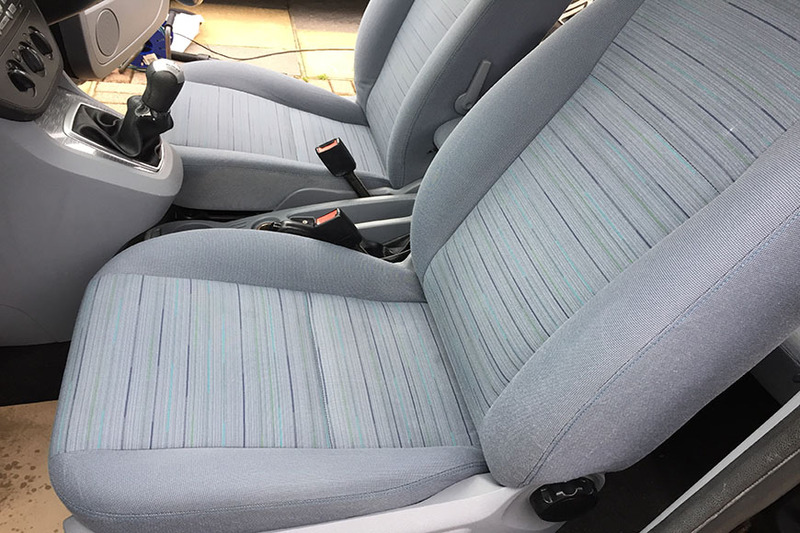 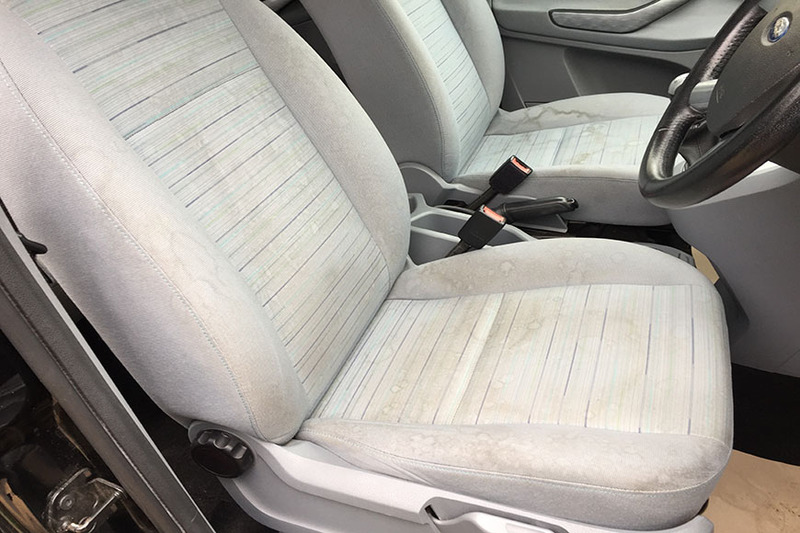 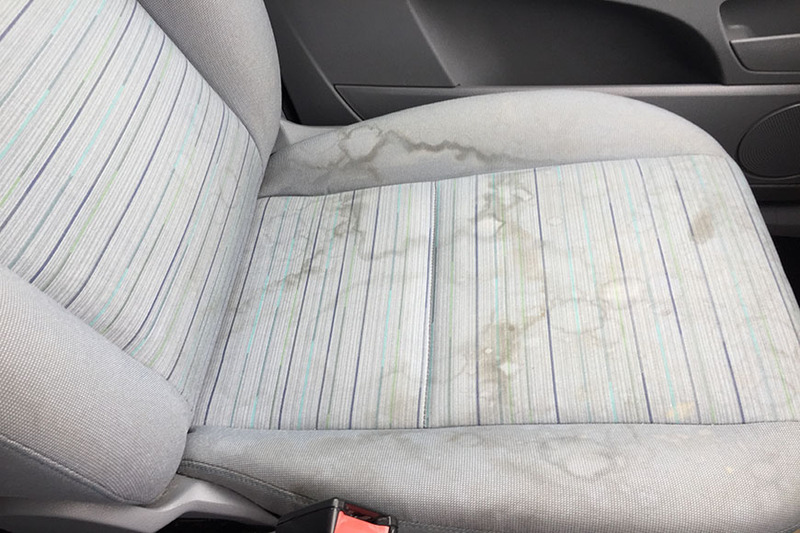 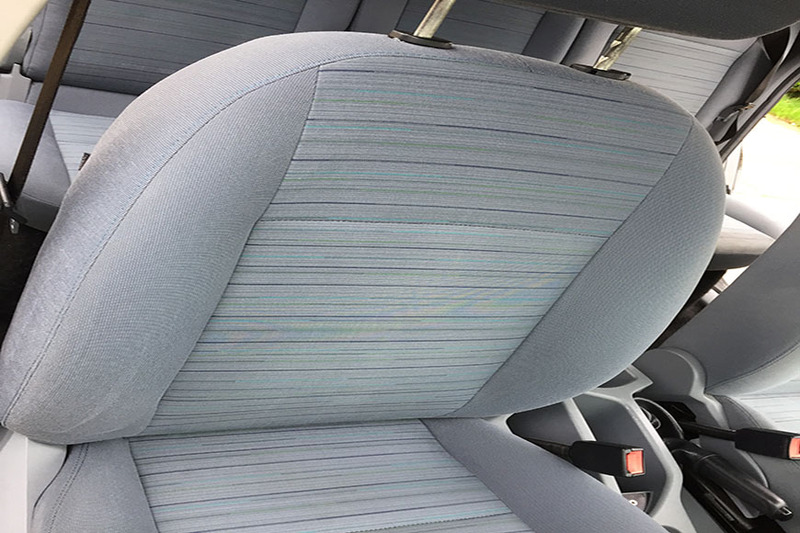 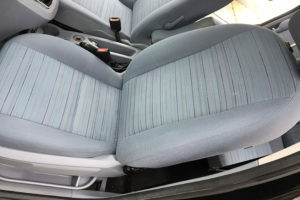 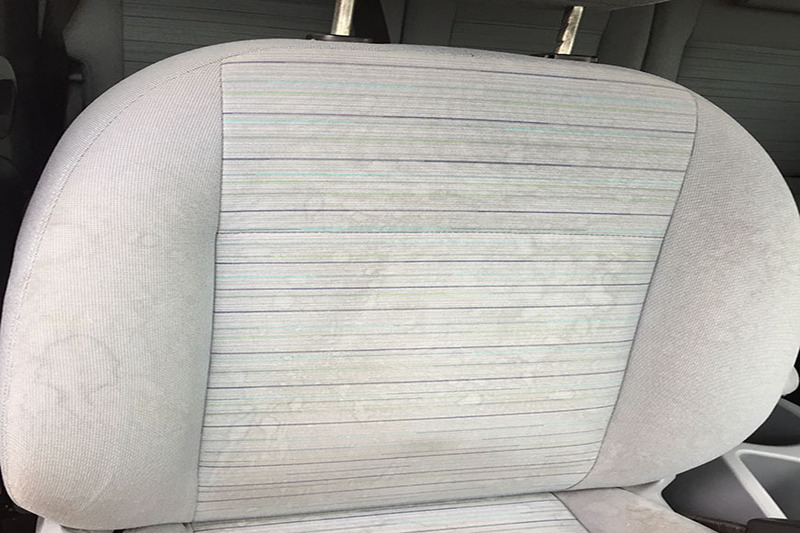 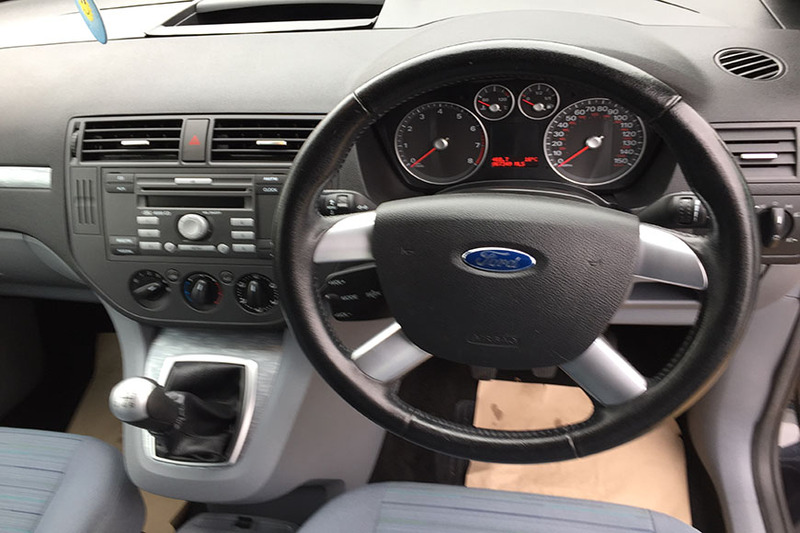 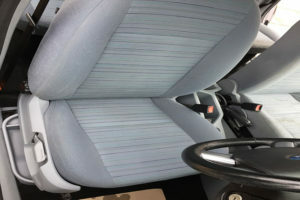 This Ford C-Max was in desperate need of an interior valet. 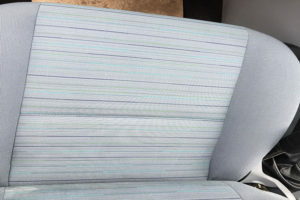 All of the fabric seats where very grubby and heavily stained. 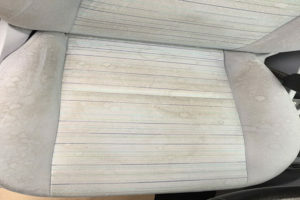 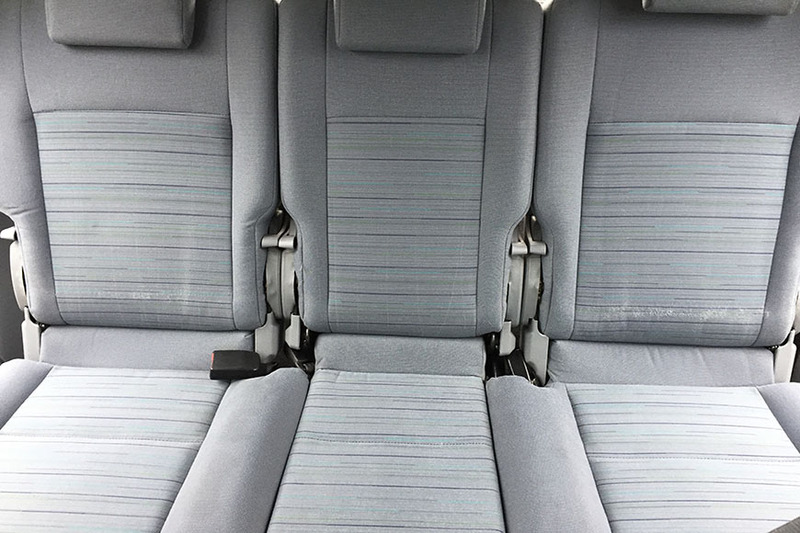 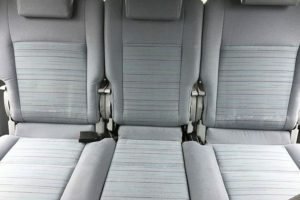 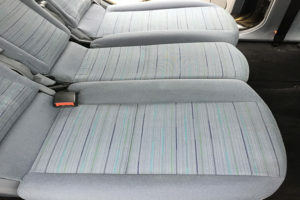 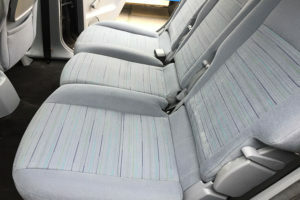 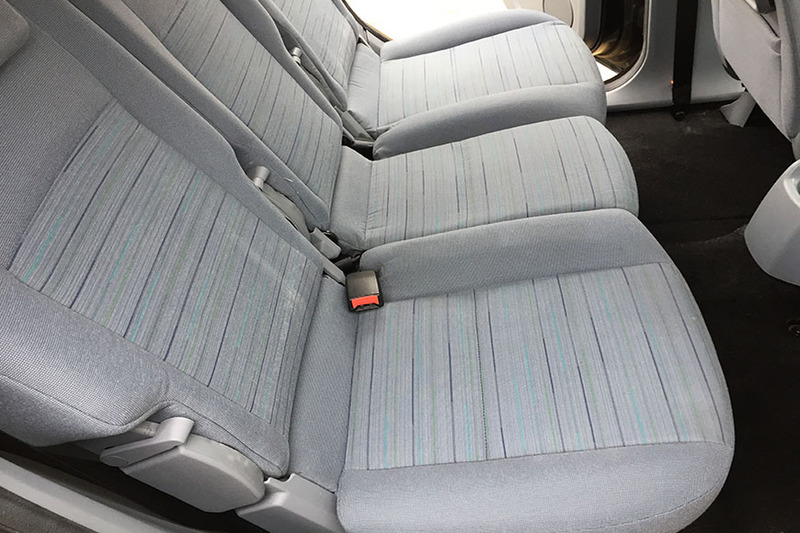 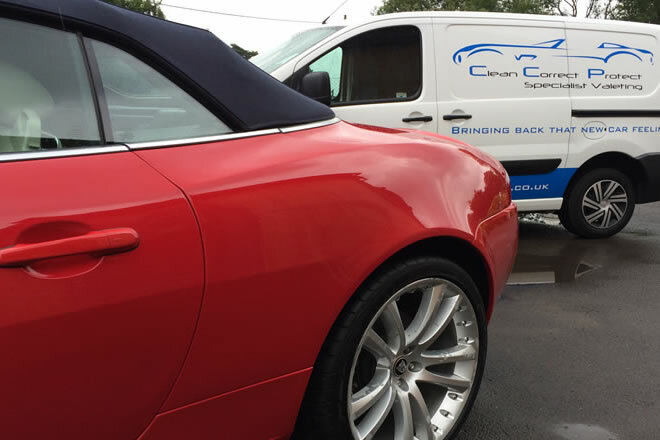 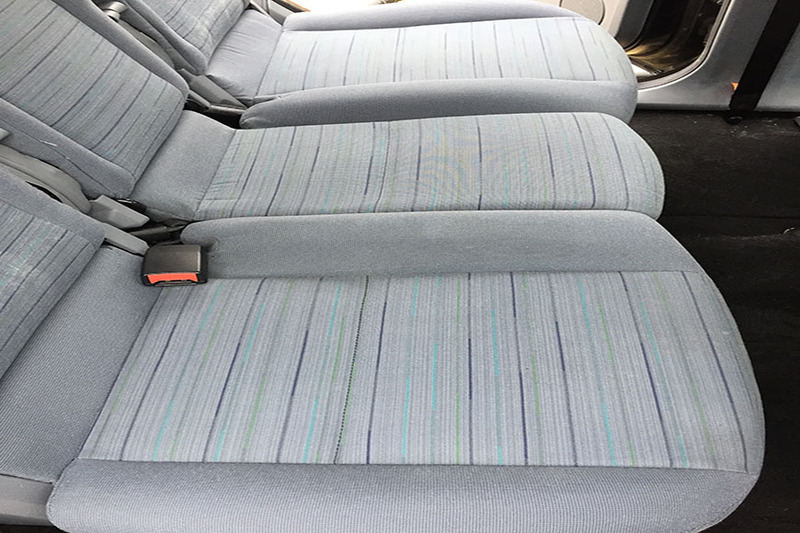 After a steam clean and seats shampooed the results speak for themselves!